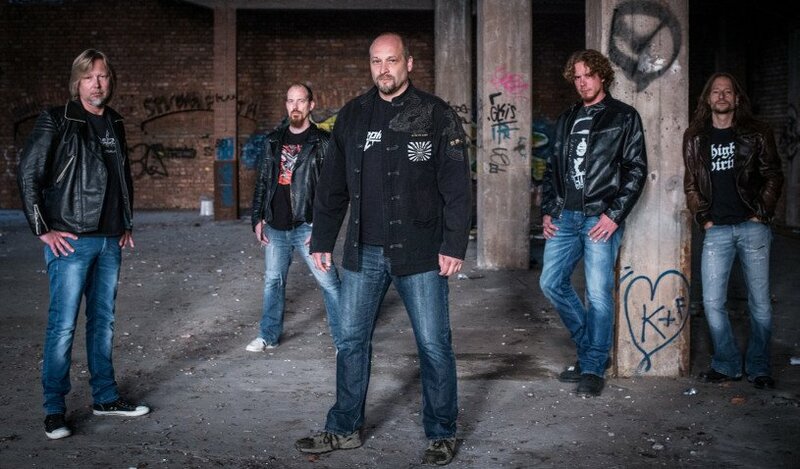 Members of Powertryp know each other and played together in several local Metal Bands (e.g. Seldom Refuse, Blackness) since schooldays in the glorious 80ies. They decided in 2010 to start Powertryp, to bring back the Power into the Metal. No fake, just pure Metal as it was and has to be. 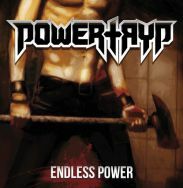 Powertryp played Concerts with Bands e.g. Cauldron, Repent, Atlantean Kodex, Abandoned, High Spirits.